​The Artec Scanning SDK’s powerful set of tools and libraries enables you to develop your own scanning app to control your Artec 3D scanner and process the captured data, add support of Artec scanners to your software, or create a C++ plugin for any industry recognized software. Whether you want to scan for medical purposes, industrial quality control or reverse engineering, Artec Eva, Spider, Space Spider and L2 scanners can be easily integrated into your system. 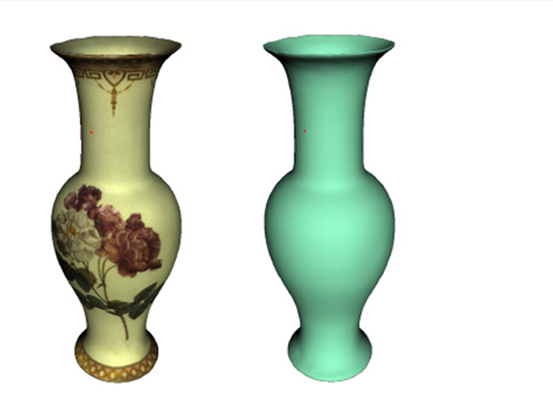 Sign up for my.artec3d and download Artec Scanning SDK for free. Once registered, log in to your account and download Artec Scanning SDK 1.0 from the My Applications section. ​Choose when to start, pause and stop the scanner, turn on scanner notifications, and view frames, 3D meshes and texture. ​Align individual frames, take full advantage of fine and global registration to position them with high precision, apply fast, sharp or smooth fusion algorithms, filter out small objects and simplify the mesh. ​Apply texture onto the mesh to get an accurate, full-color 3D model. 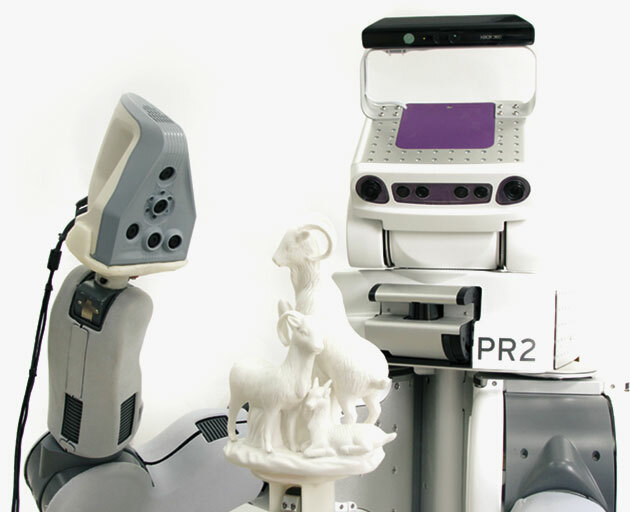 You can integrate your Artec 3D scanner into a robotic system to streamline and speed up the scanning process – the robot will move the scanner around the object along the optimal trajectory ensuring no poorly scanned areas are left. 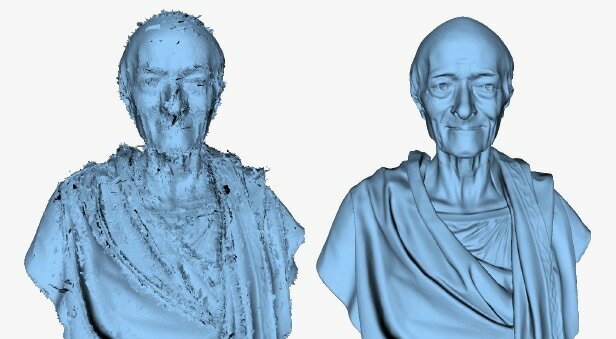 A leading 3D software developer, Autodesk now supports Artec 3D scanners through its intuitive, cloud-based reality capture solution Memento, which converts photos and scans into high-quality 3D models that can be cleaned up, fixed and optimized. The SDK is used in Artec’s instant full-body 3D scanning system, Shapify Booth, to control its four L2 scanners, capture the body of the scanned person from every angle and automatically create a detailed 3D model from the generated scans.